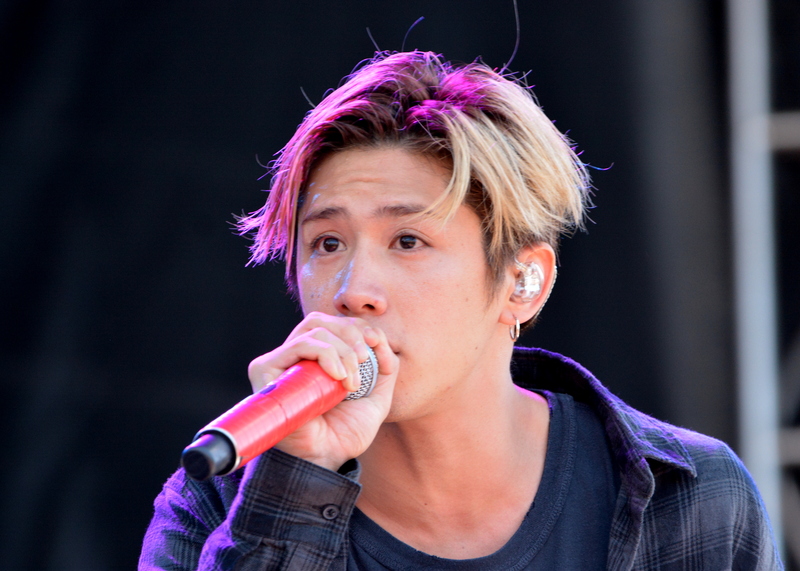 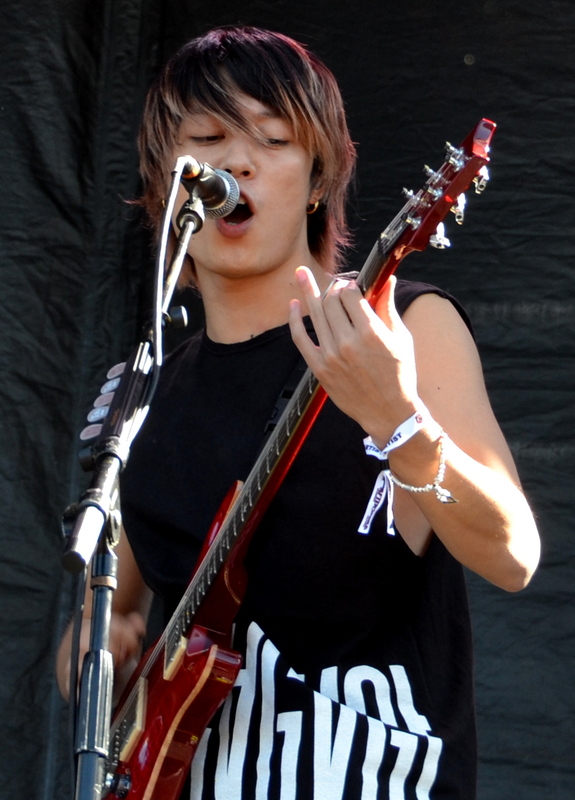 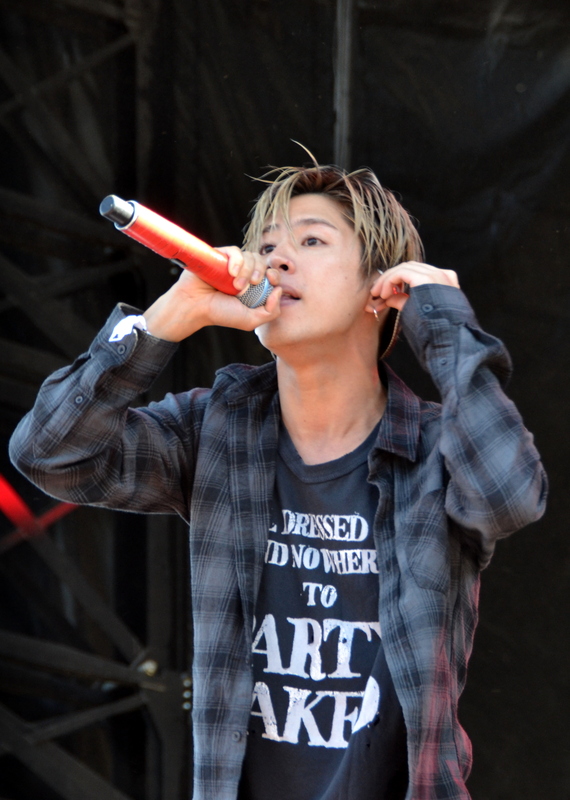 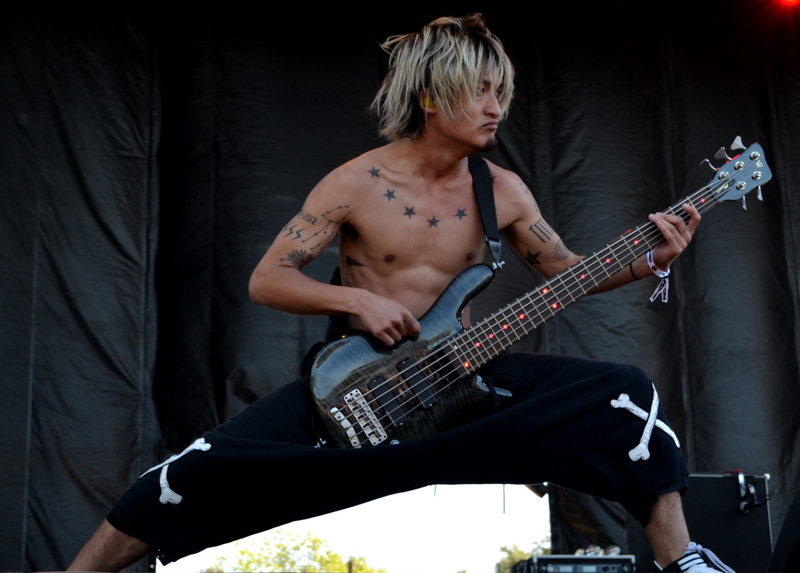 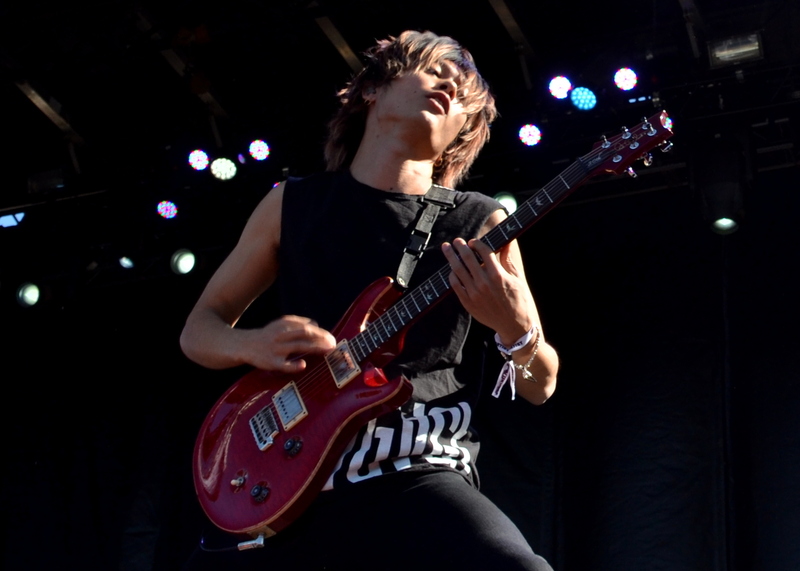 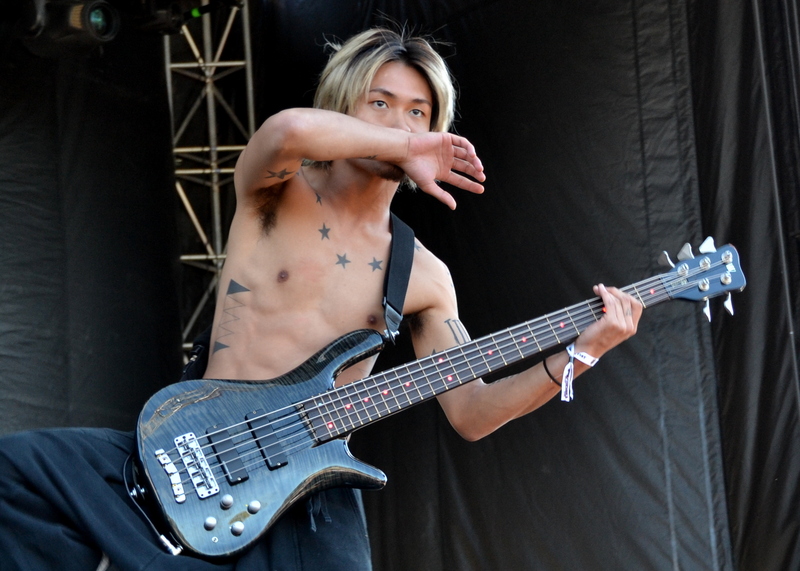 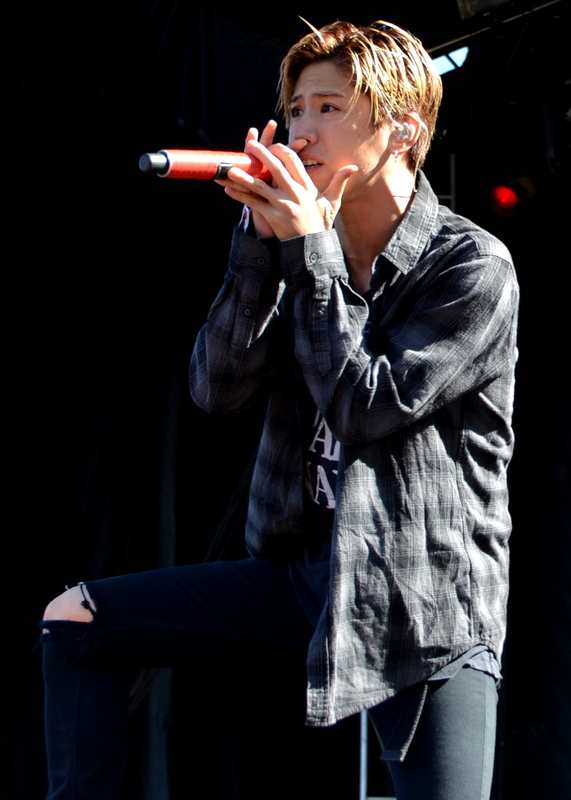 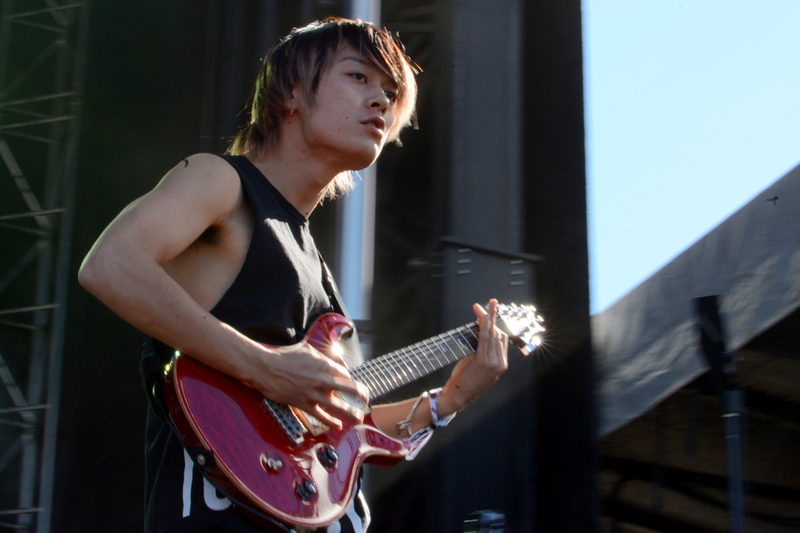 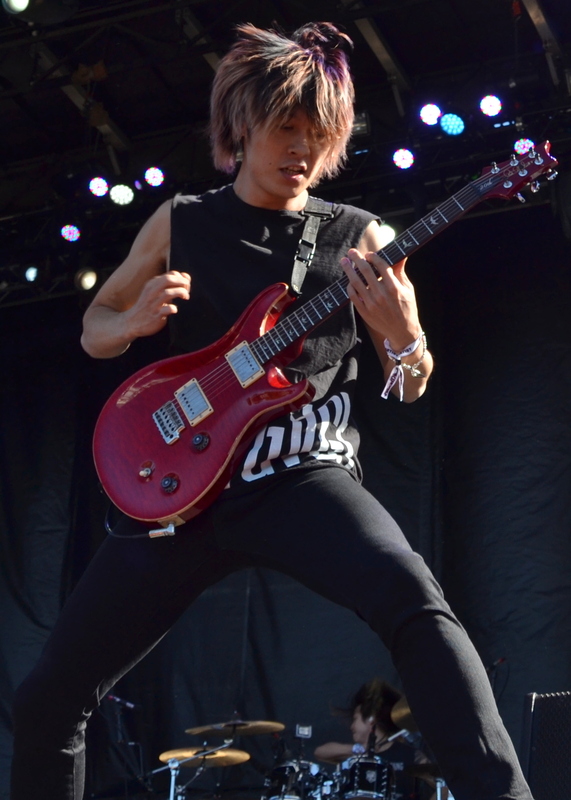 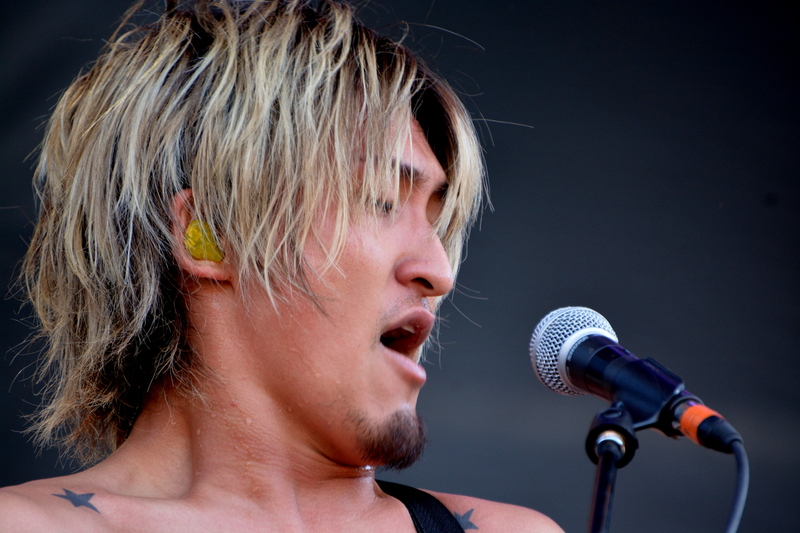 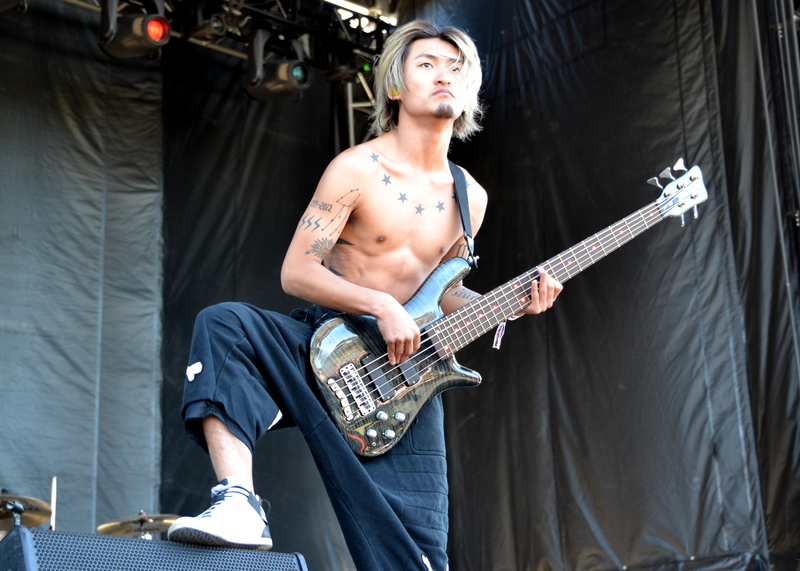 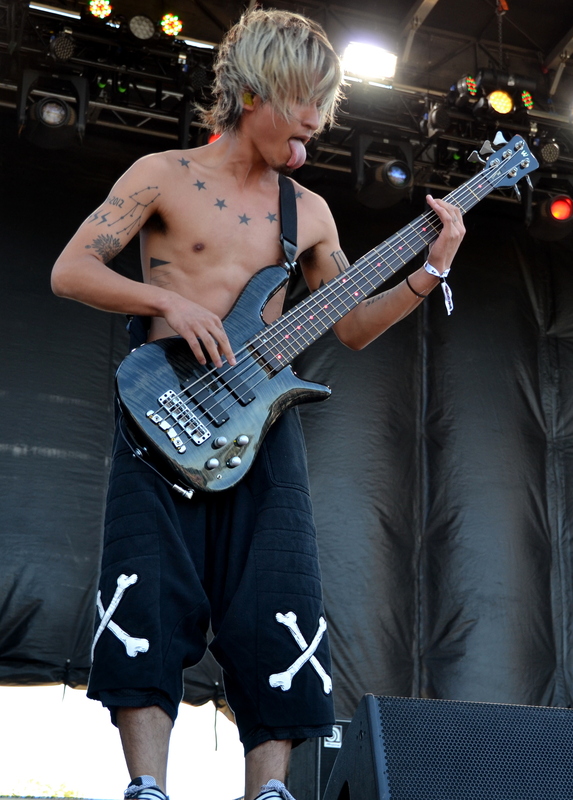 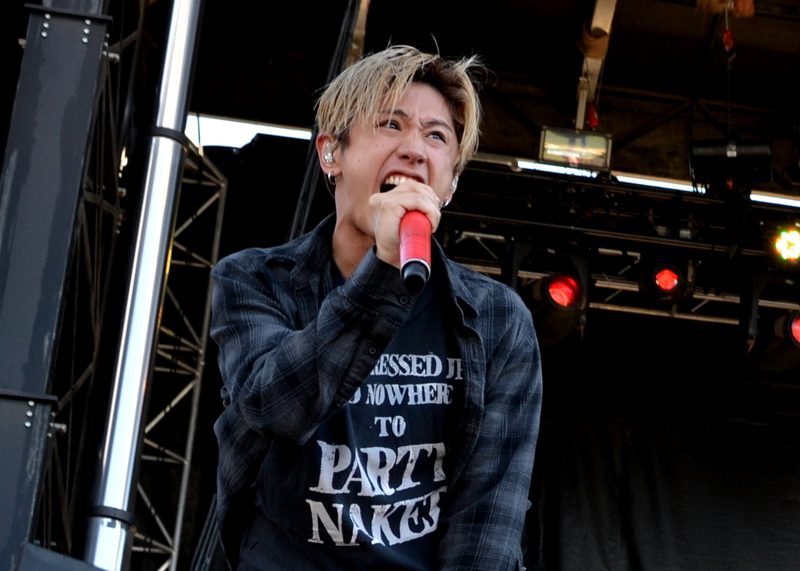 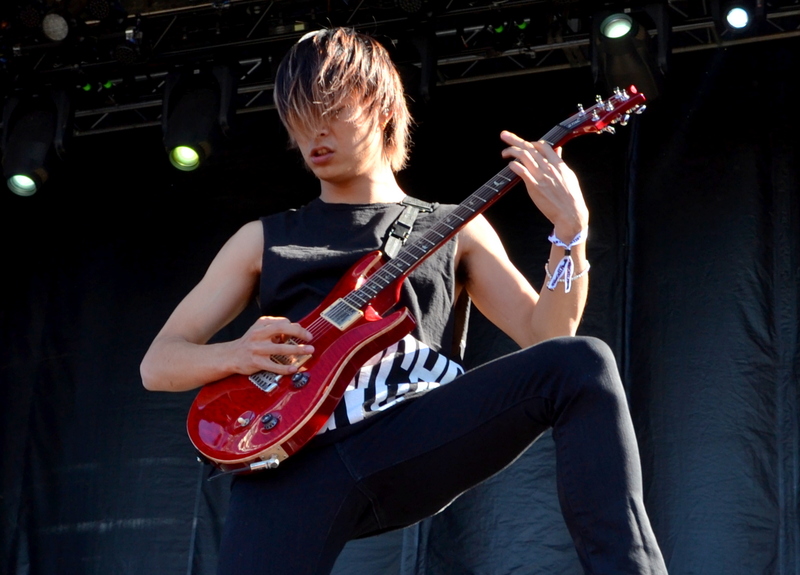 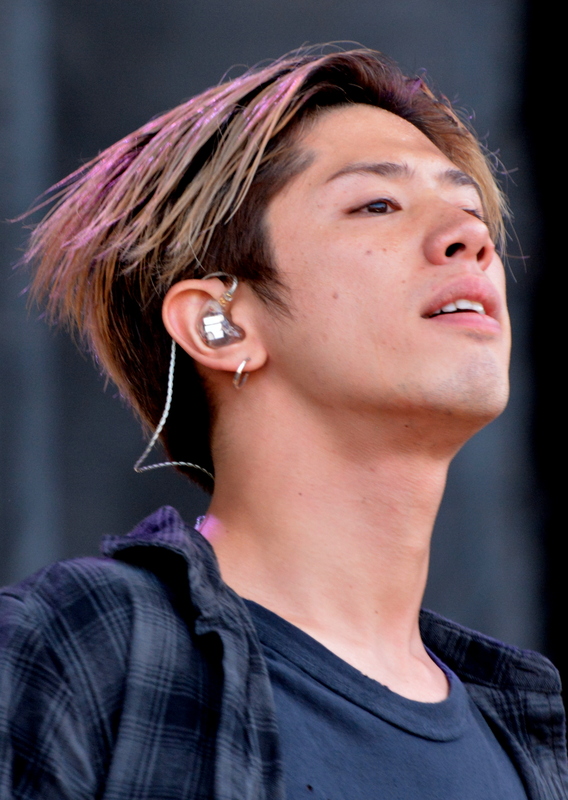 One OK Rock were one of the great surprises of Aftershock 2015. 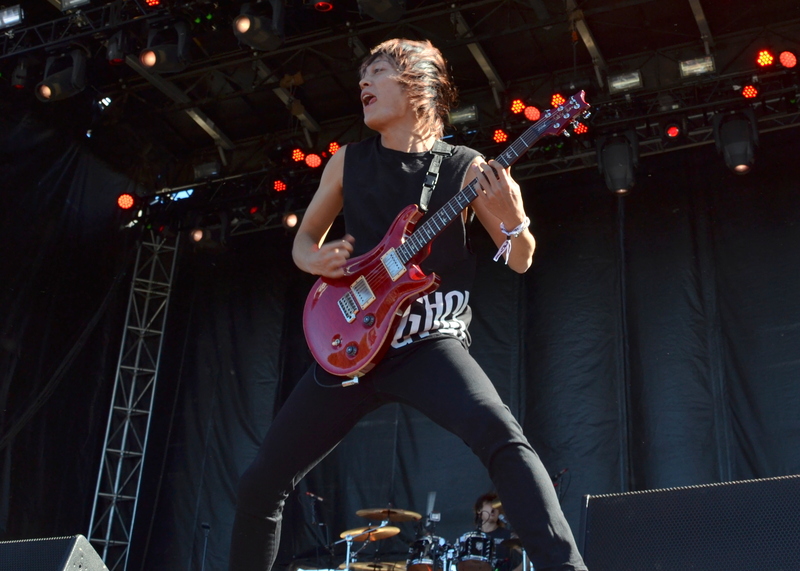 These guys were simply exciting to watch — tremendous energy and stage presence, and they play well, too. 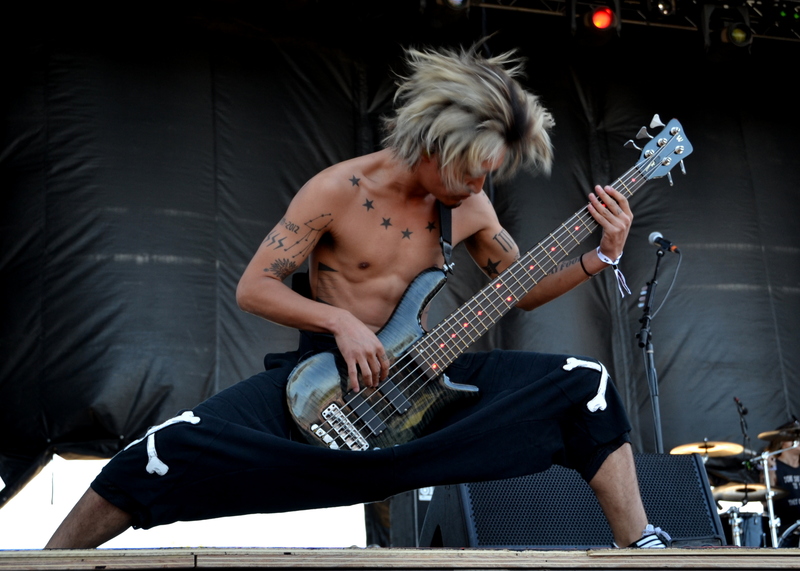 Here’s hoping that One OK Rock gets the kind of exposure that some other Japanese bands have enjoyed recently. 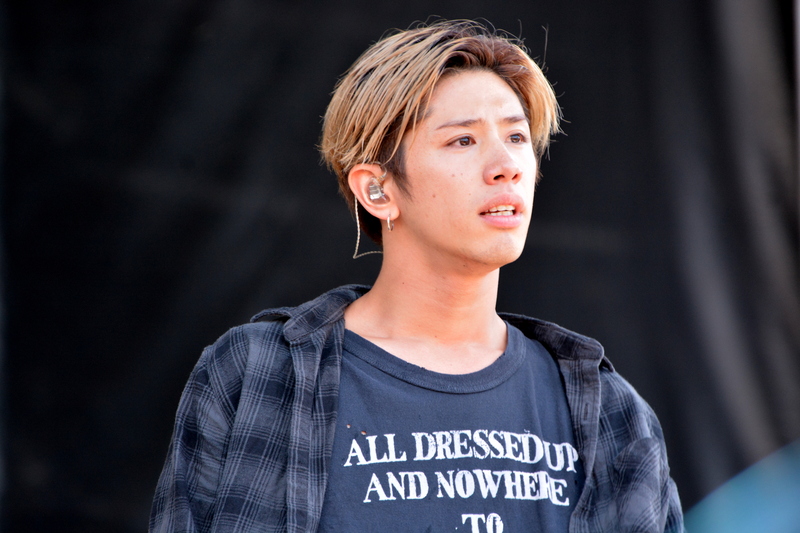 They deserve it.